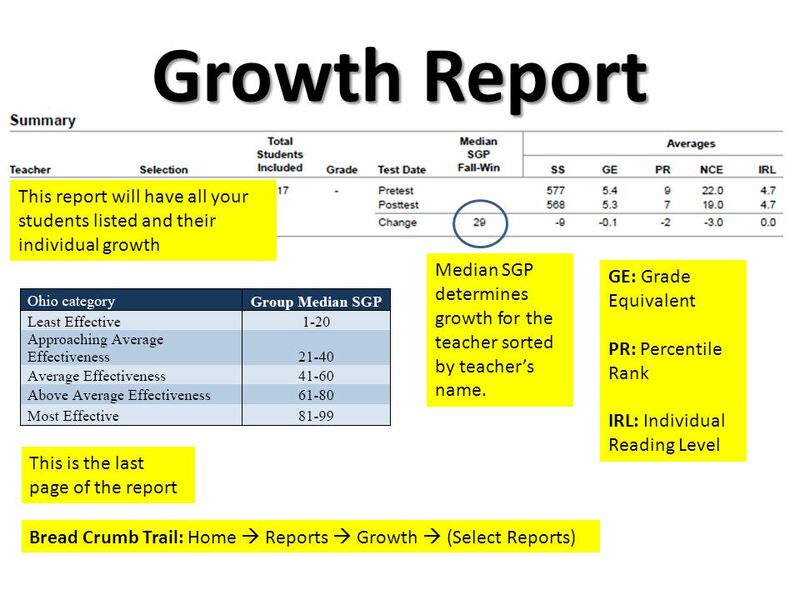 9 Growth Report Bread Crumb Trail: Home  Reports  Growth  (Select Reports) GE: Grade Equivalent PR: Percentile Rank IRL: Individual Reading Level This report will have all your students listed and their individual growth This is the last page of the report Median SGP determines growth for the teacher sorted by teacher’s name. 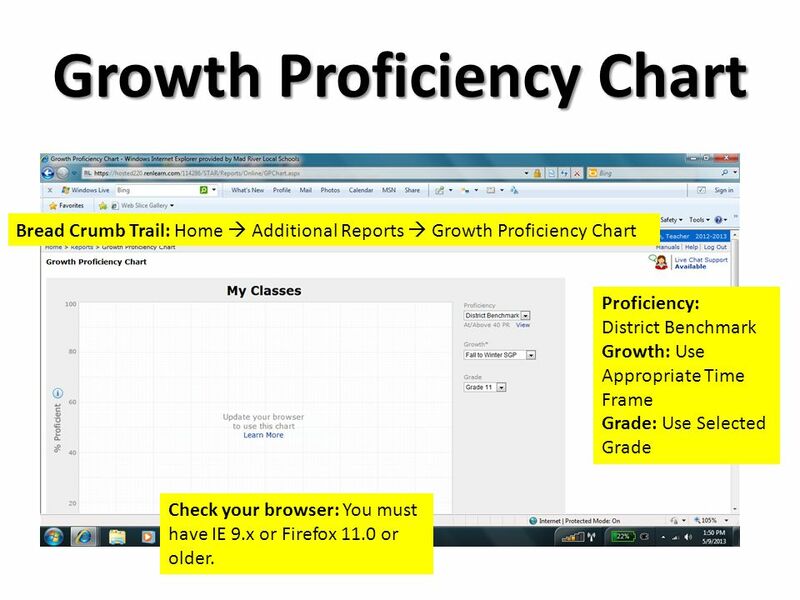 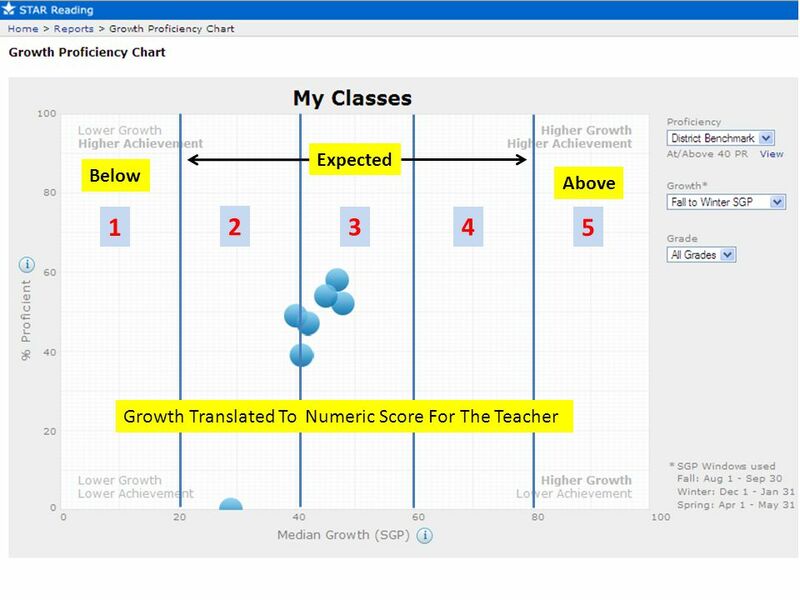 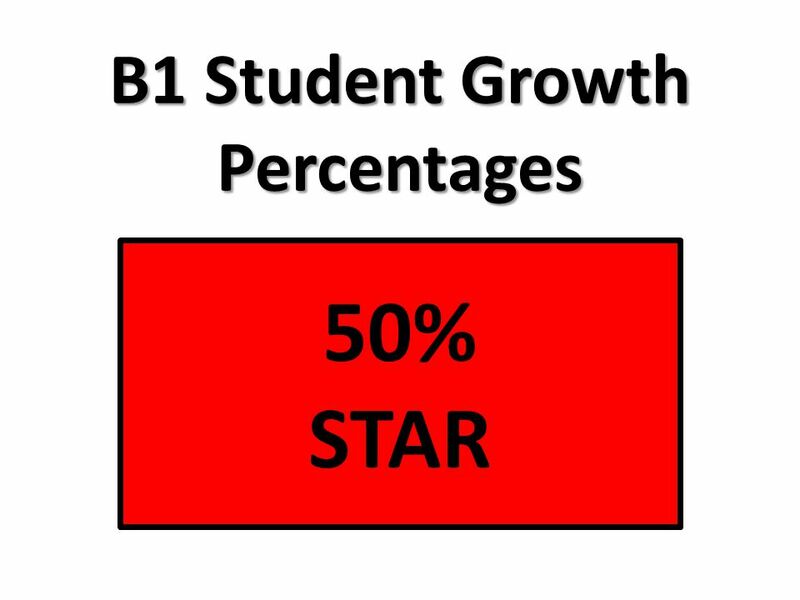 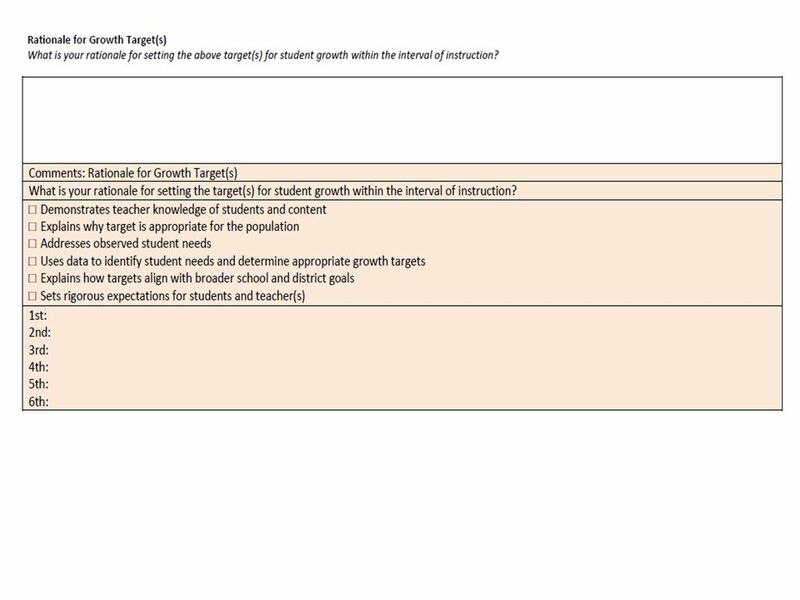 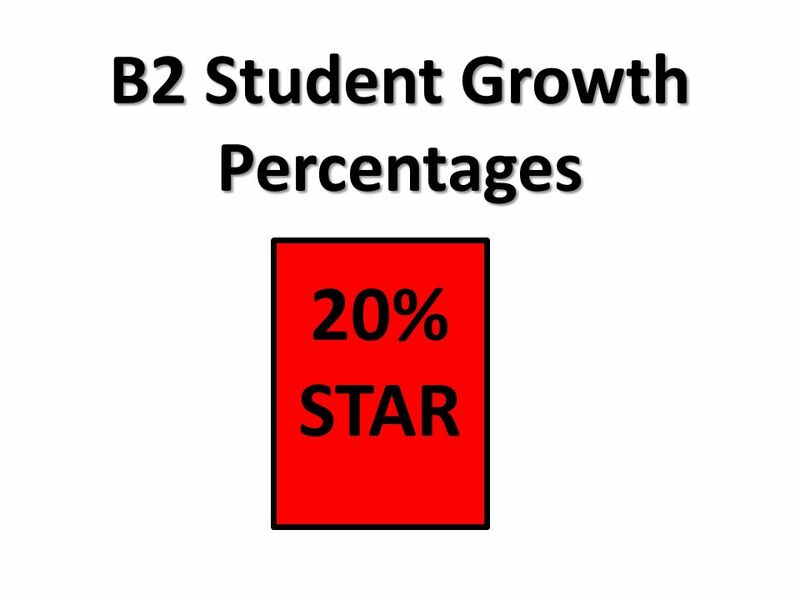 10 Growth Proficiency Chart Bread Crumb Trail: Home  Additional Reports  Growth Proficiency Chart Proficiency: District Benchmark Growth: Use Appropriate Time Frame Grade: Use Selected Grade Check your browser: You must have IE 9.x or Firefox 11.0 or older. 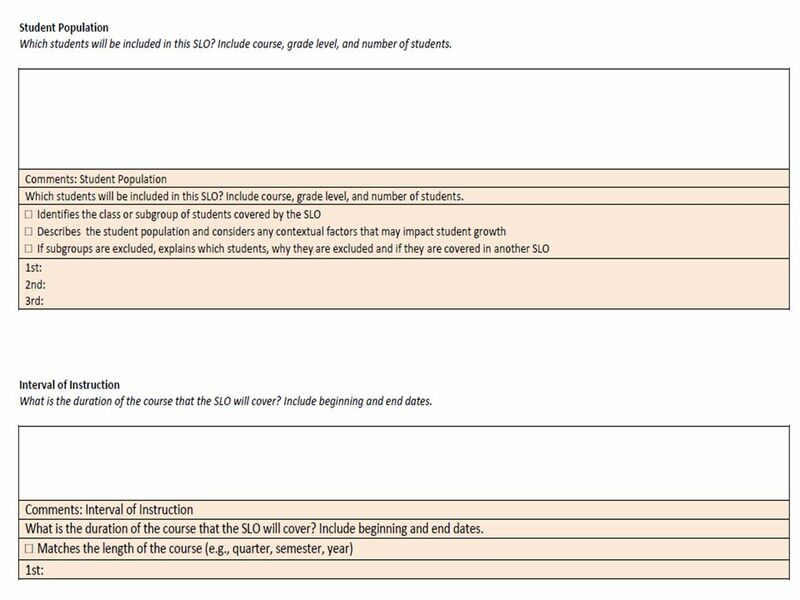 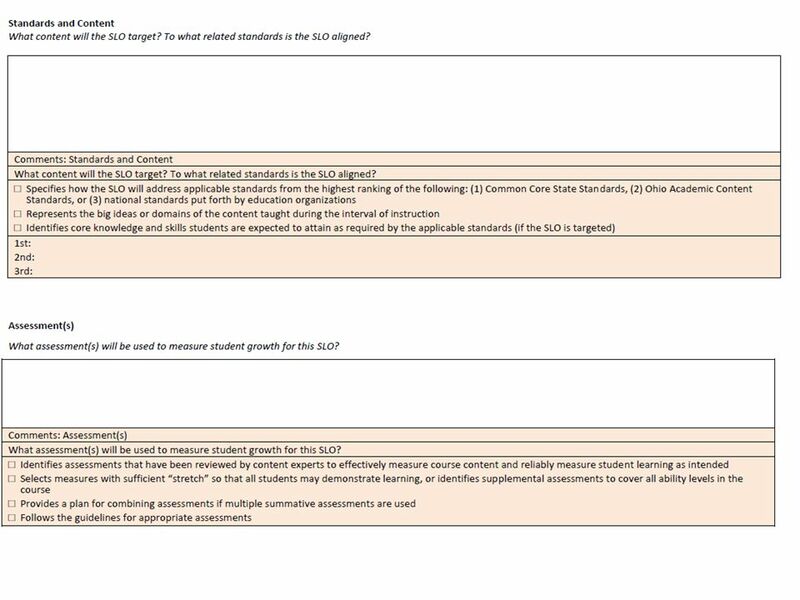 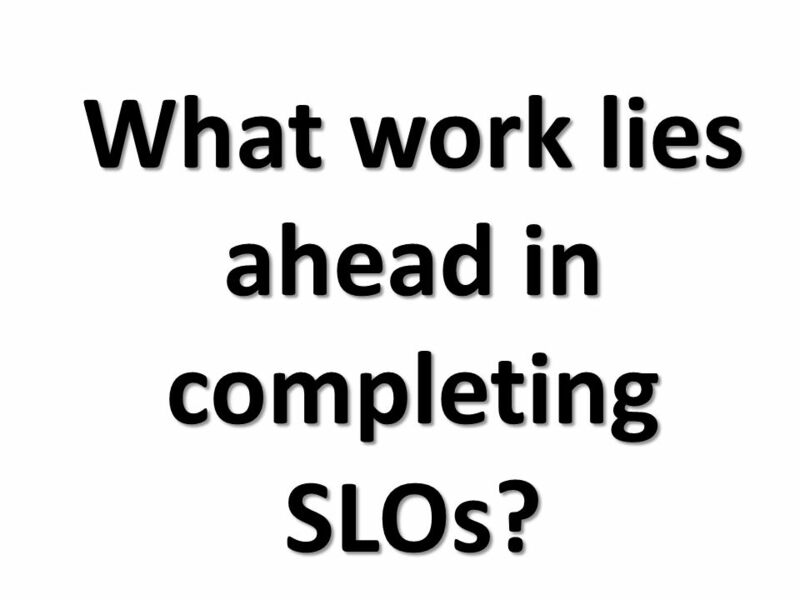 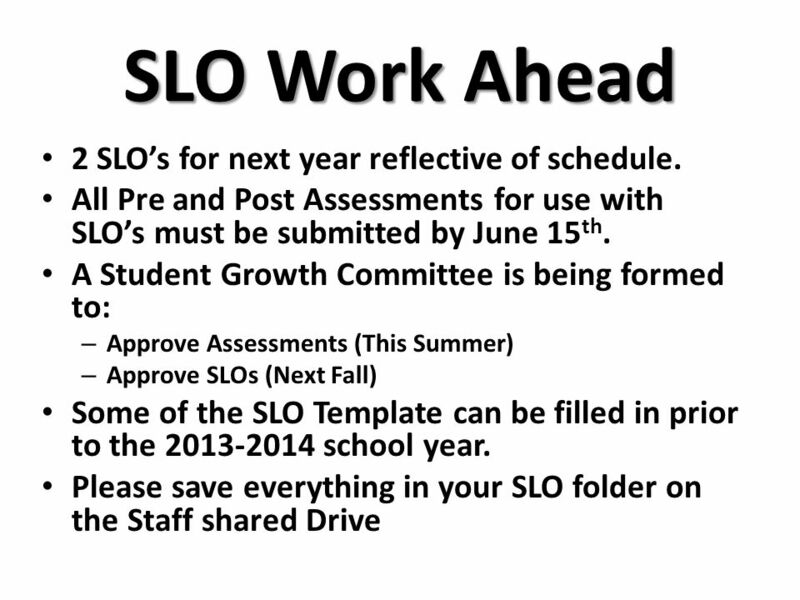 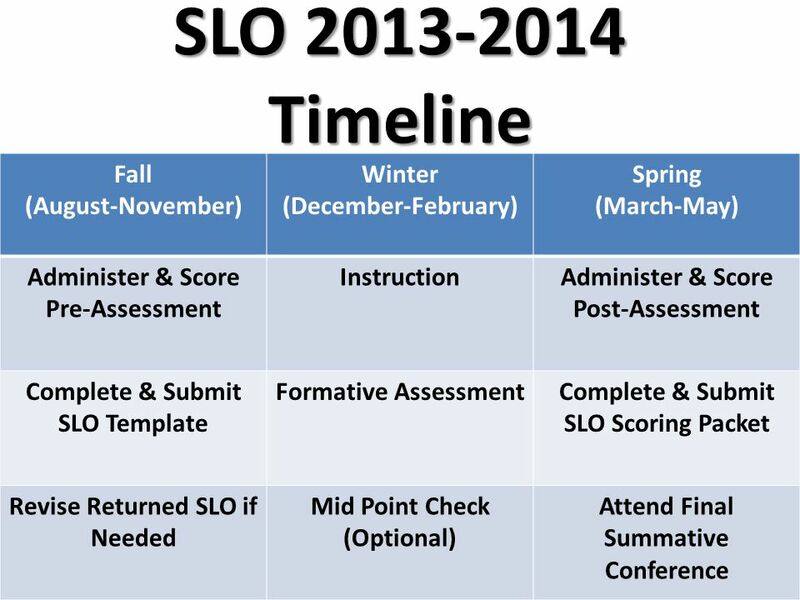 15 What work lies ahead in completing SLOs? 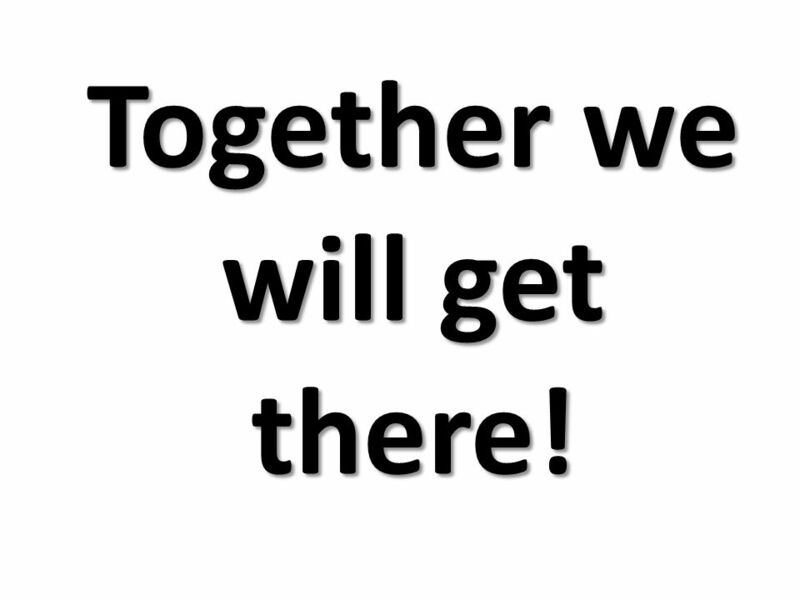 29 Together we will get there! 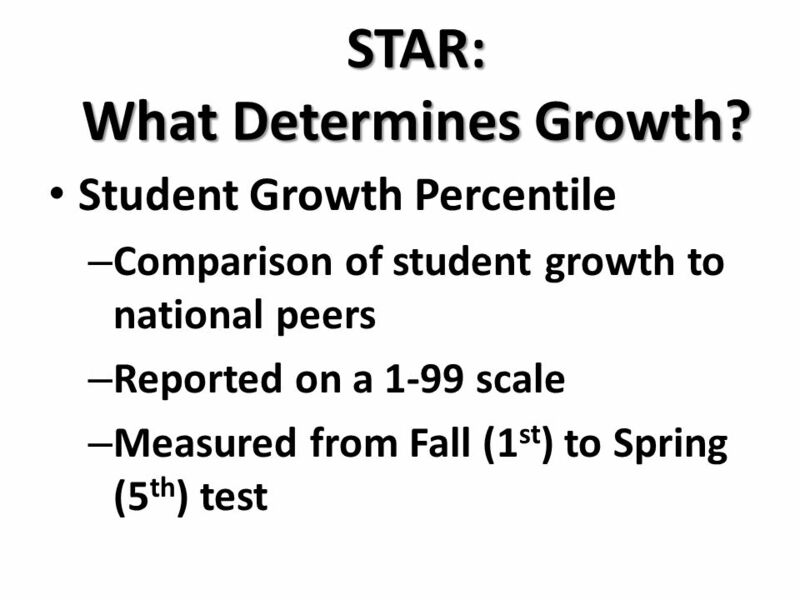 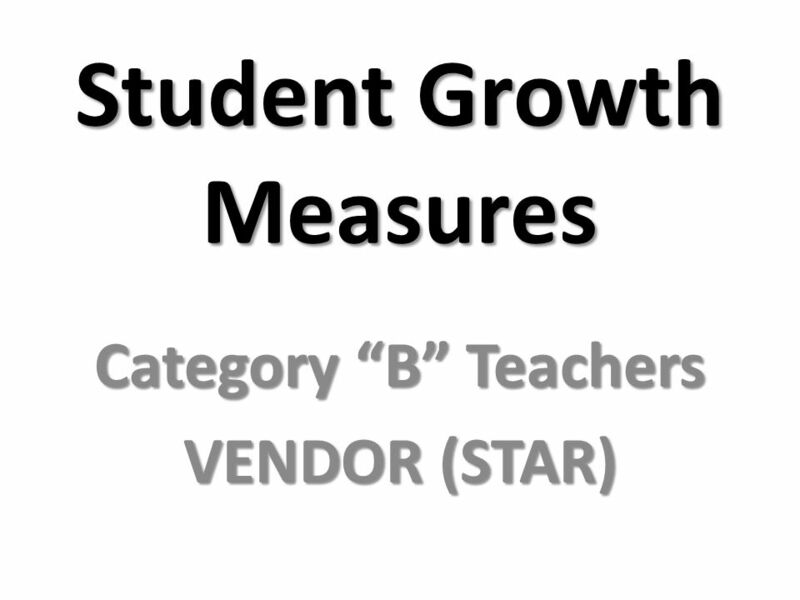 Download ppt "Student Growth Measures Category “B” Teachers VENDOR (STAR)"
Discovery Education ThinkLink Assessment. 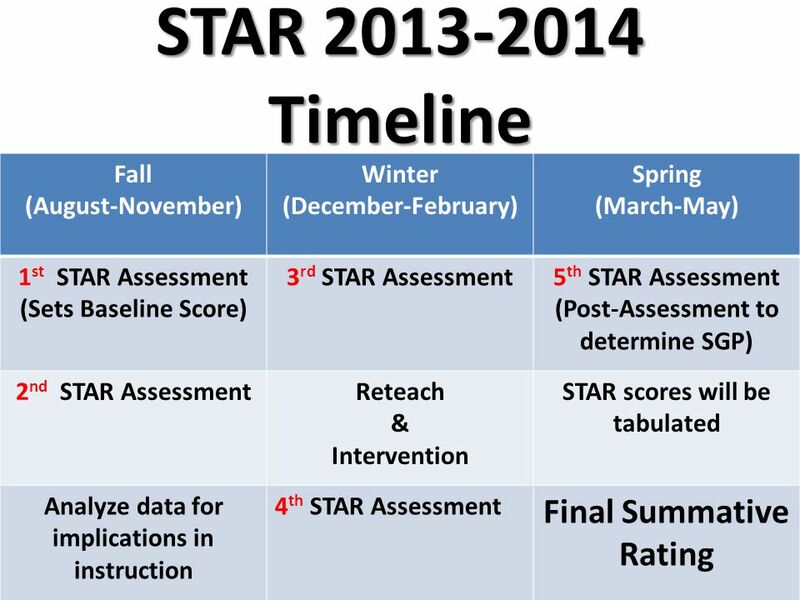 Founded by Vanderbilt University Acquired in March 2006 by Discovery Education Specializes in Predictive Assessment. 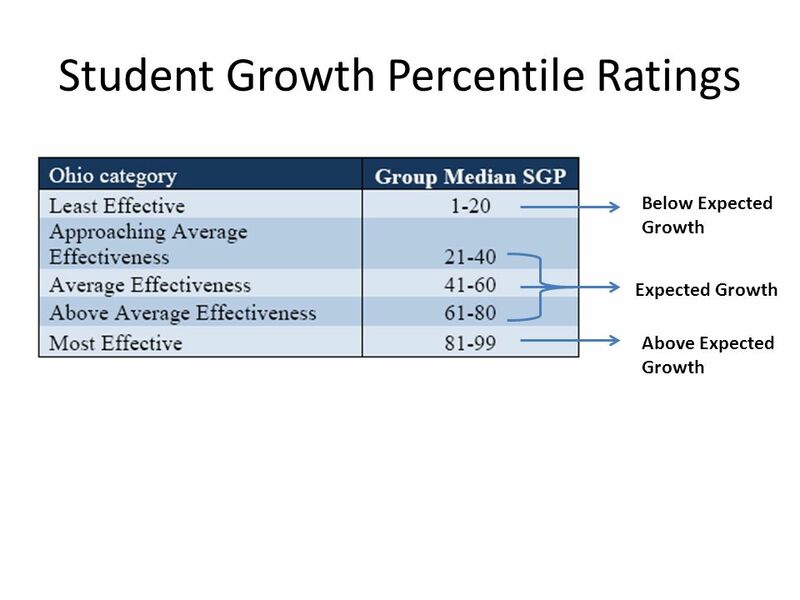 Springboro Community City School District Todd Petrey, Superintendent Jamie Miles, 8 th Grade Science Teacher SEA Vice-President. 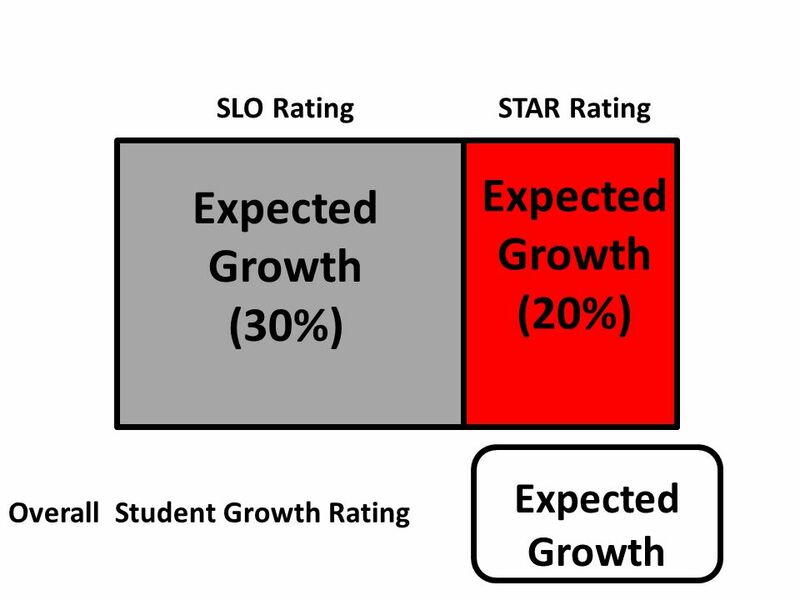 EVALUATIONS & STUDENT GROWTH MEASURES 2-20/ , KEEN CONFERENCE BILL BAGSHAW, ASSISTANT DIRECTOR KAYERI AKWEKS, EPC KSDE, TLA, EVALUATIONS. 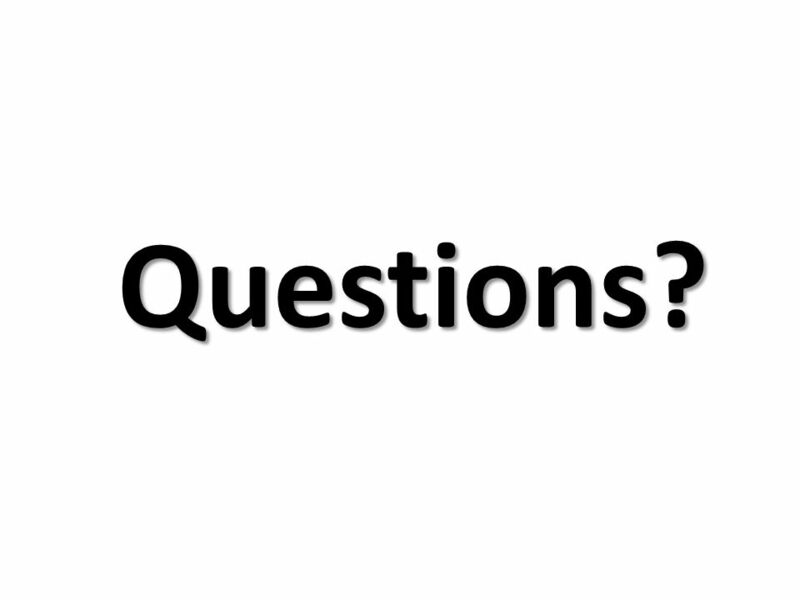 DPAS II Jessica Baker & Cheryl Cresci MED 7701 Dr. Joseph Massare. 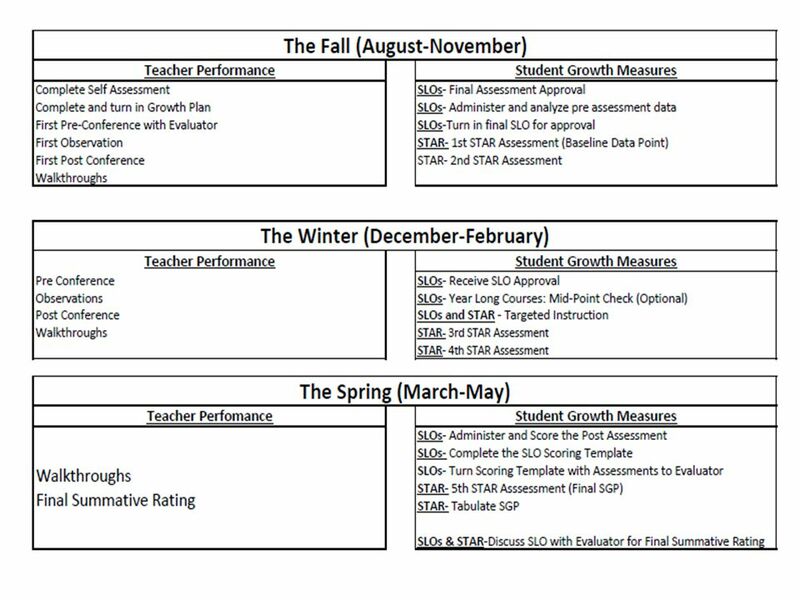 Waiver Day May 15, Today’s presentation would not be possible without the hard work of the Evaluation Committee and Mad River staff. 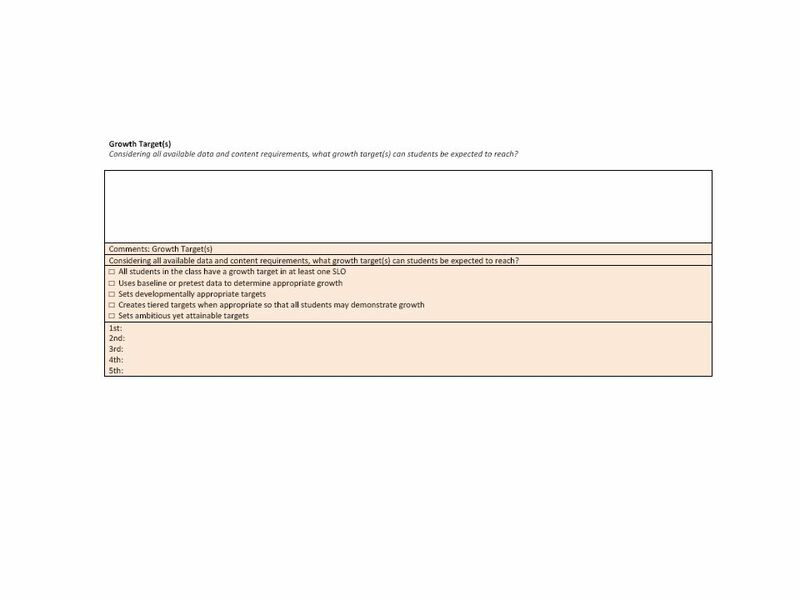 ◦ Cristi Fields. 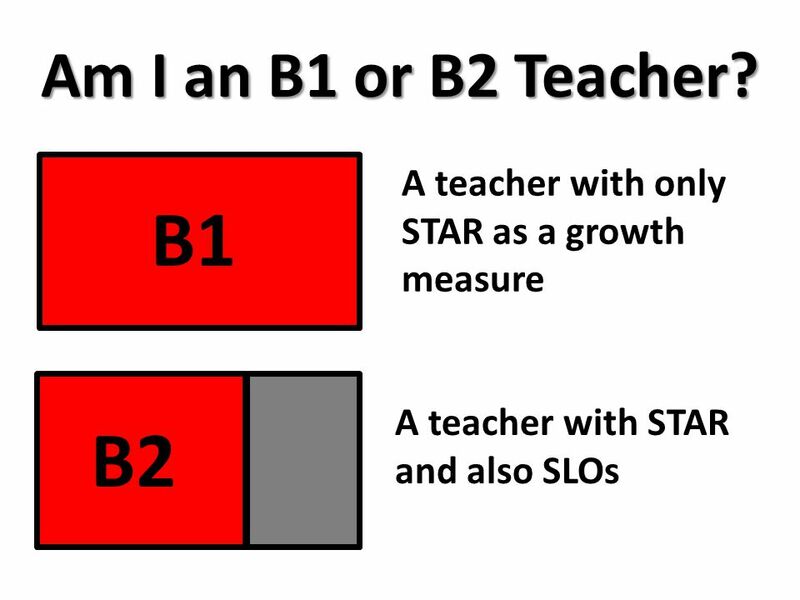 ... and what it means for teachers of non-tested subjects Johanna J. Siebert, Ph.D. NAfME Symposium on Assessment June 24-25, 2012. 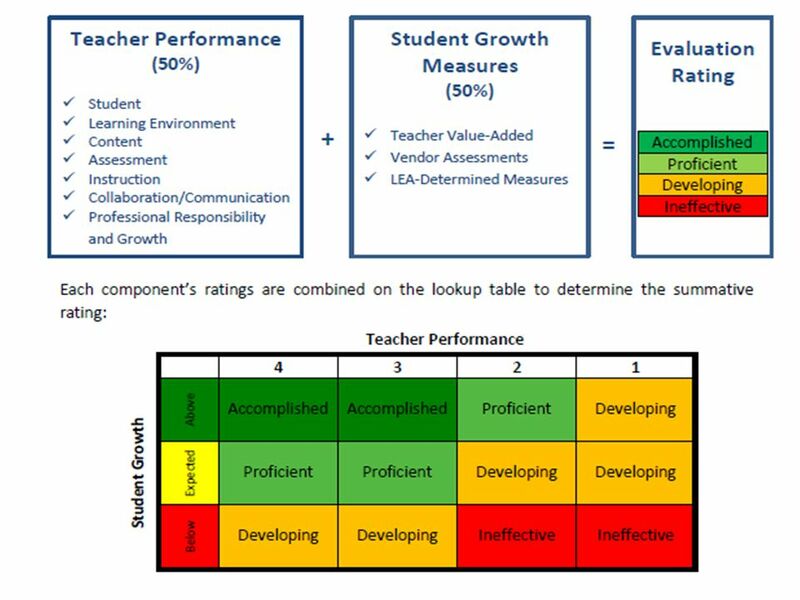  Teacher Evaluation and Effectiveness laws are now in place  Legislature has passed a law that student performance can now be a part of teacher evaluation. 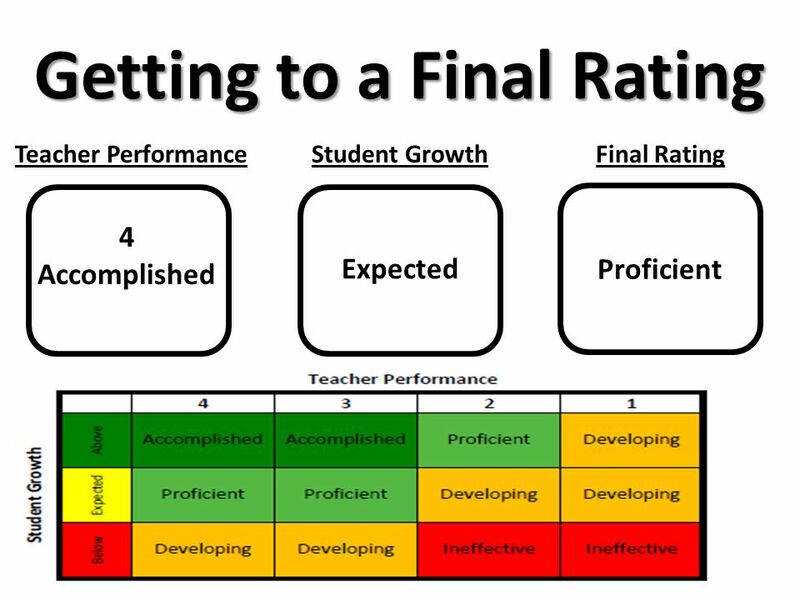 By the end of this session we will have an understanding of the following:  A model for teacher evaluation based on current research  The FEAPs as a. 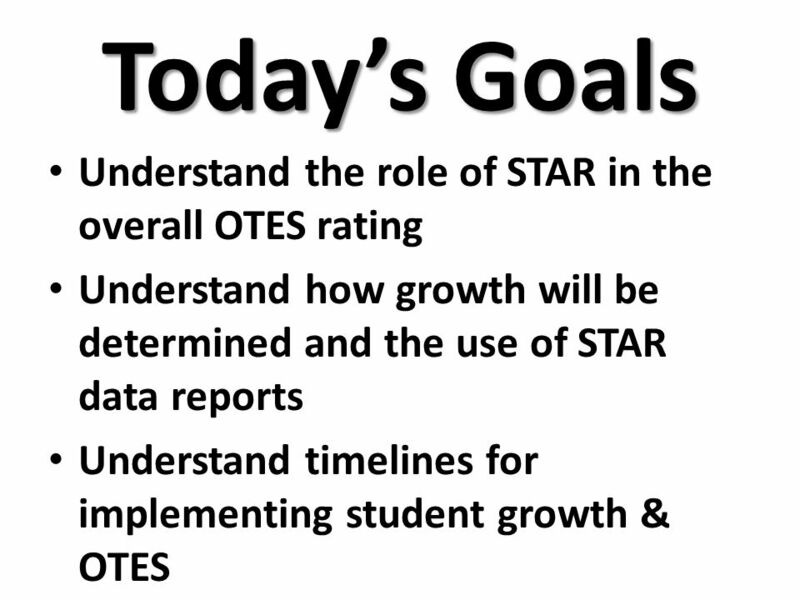 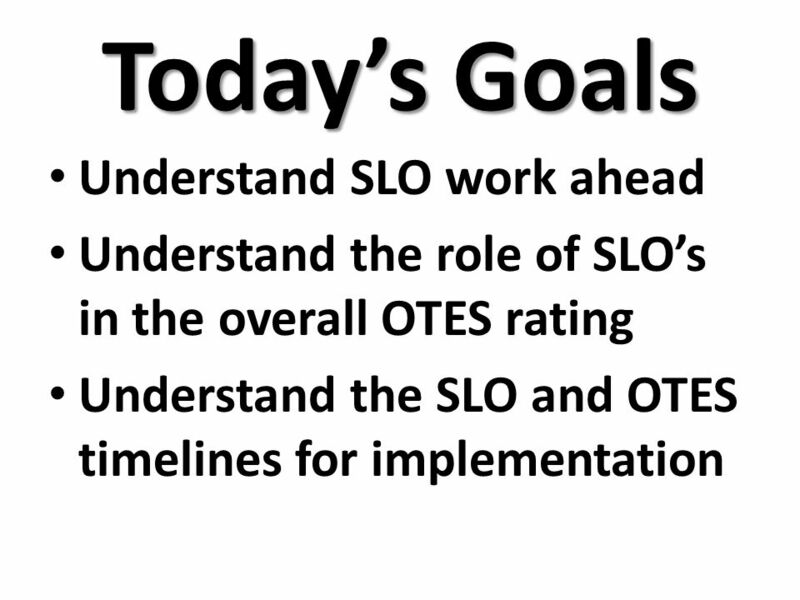 Student Learning Objectives Overview. 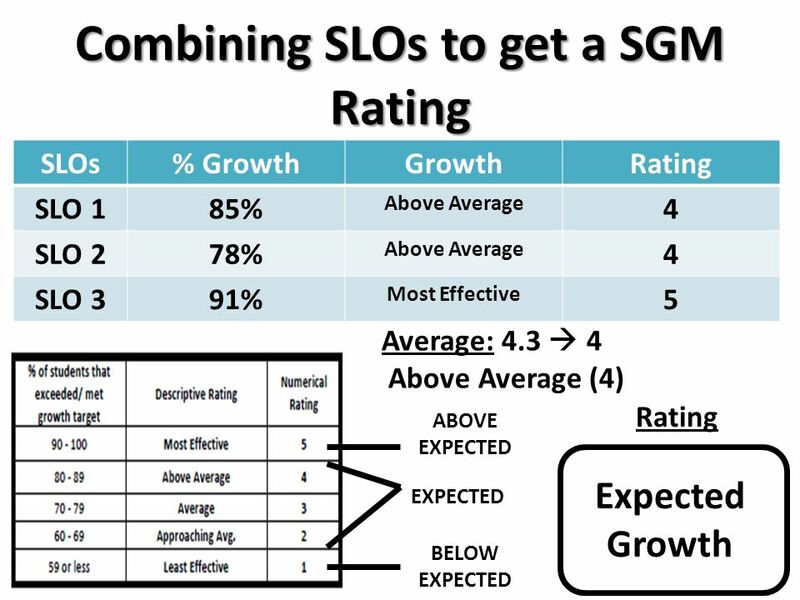 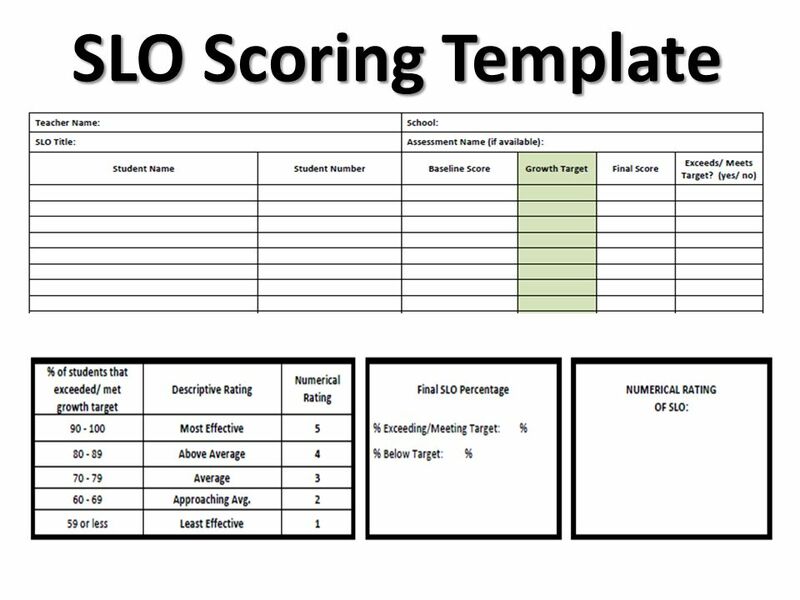 Defining SLOS A vital component of the Teacher Keys and Leader Keys Effectiveness System is Student Growth and Academic.